This post is for use in the GIFT project workshop only. Do not syndicate. 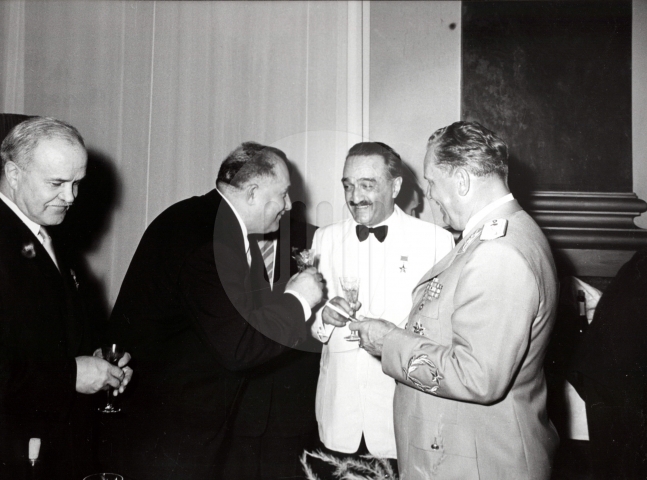 1963 – Moscow – Twitto attends an evening reception at hotel “Sovietskaya”. WHAT DID TWITTO TWEET AFTER TAKING HIS FIRST SHOT OF RUSSIAN VODKA? Look at my large manly hands. Zhiveli! You call this a shot? Wait till you come to us!